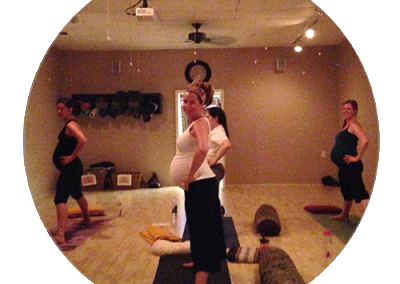 Igniting the Power Within Yourself, Your Pregnancy, & Your Birth! 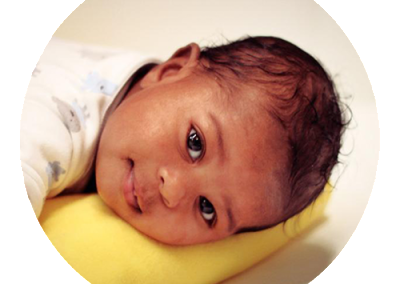 Understand Hospital Birthing Protocol and Use it to Support Your Dynamic Birth! All Workshops will be held at Integrated Birth from 11am – 4:30pm. 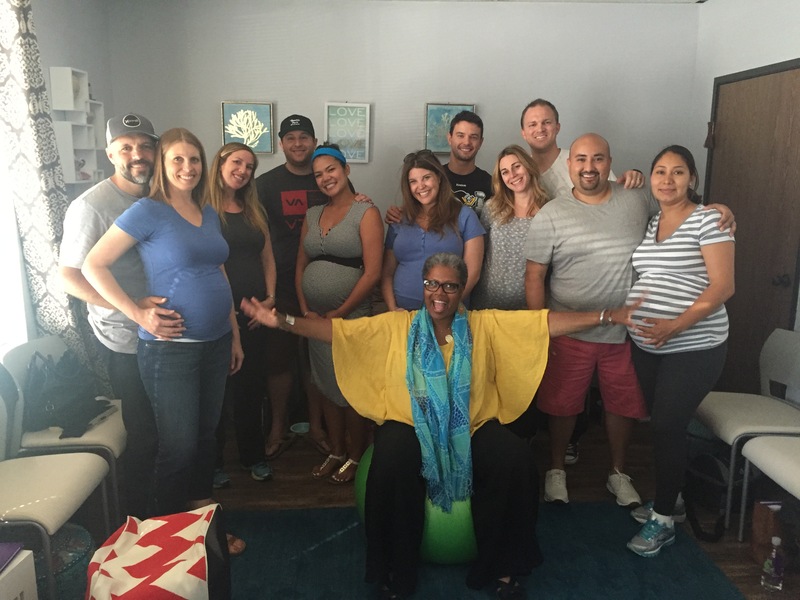 This Phenomenal Pregnancy Workshop (5-hours) was created to support pregnant women and expectant couples in experiencing confident, powerful and calm births in a hospital setting, at home or at a birth center. To begin to experience a confident, less anxious birth, one must begin to shift any old perceptions and beliefs that are held about pregnancy and birth. It is my intention to help pregnant women and expectant couples to move beyond the belief that childbirth has to be feared, painful, traumatic, medically induced and/or medicated. There has been a false belief running rampant in our society that a woman is powerless as she births forth HER own child and that she can’t possibly know what is good for herself during childbirth. And… this my dear mamas-to-be, is a great lie. You already have the POWER within you to birth forth your child naturally. You may just need to be reminded of this truth and begin to develop the trust in yourself and the birth process. I invite you to open your mind and heart and fully investigate your birthing options and take the classes that will support you in having your highest and best childbirth experience. In this workshop you and your partner will get the opportunity to view pregnancy and childbirth from a truth-centered awareness, and you will be able to maintain this awareness throughout the remaining months, weeks and days of your pregnancy. This workshop is a sacred experience and honors the truth that a woman is designed to give birth, her body knows how to birth. You will leave this workshop feeling more confident and grounded as a woman about to become a mother, and a man who is about to become a father. You will come to know and trust your ability to be able to birth, and birth well. You will be inspired, uplifted by your own consciousness, and reminded about the miraculousness of pregnancy and the childbirth experience. You will remember that how you experience pregnancy and childbirth is your choice and that you no longer choose to birth in fear but in love, faith, confidence and gratitude!